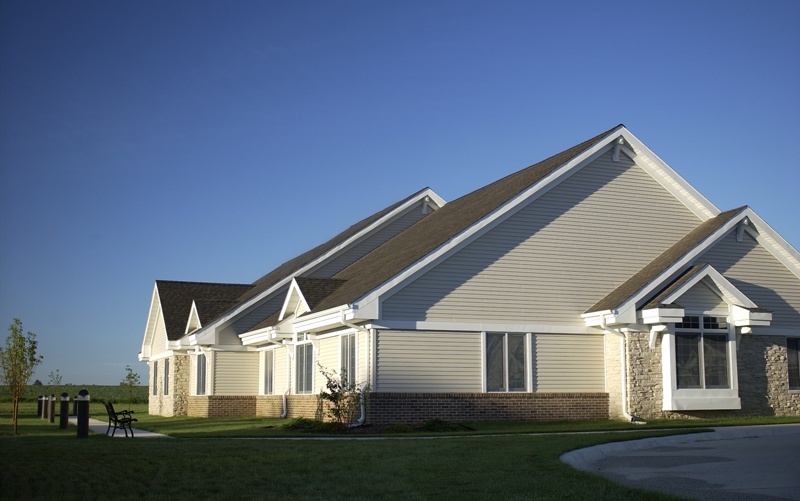 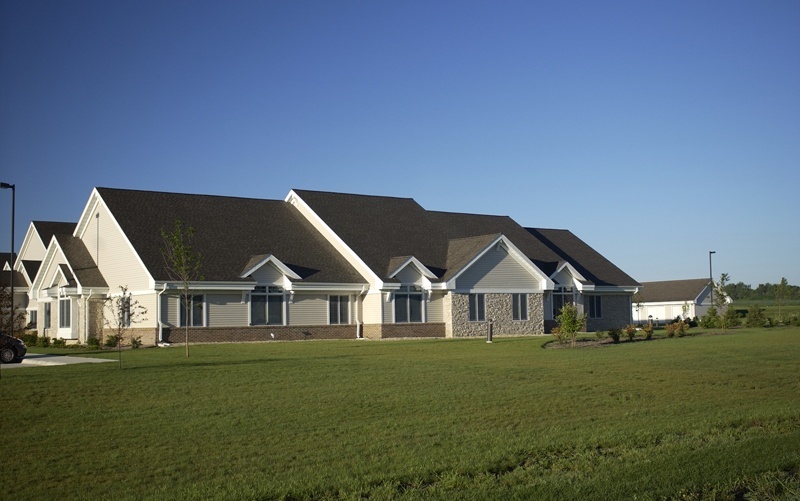 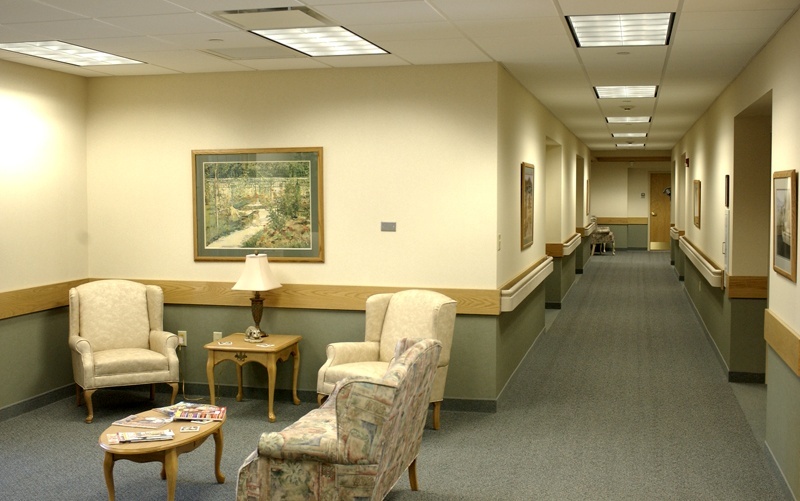 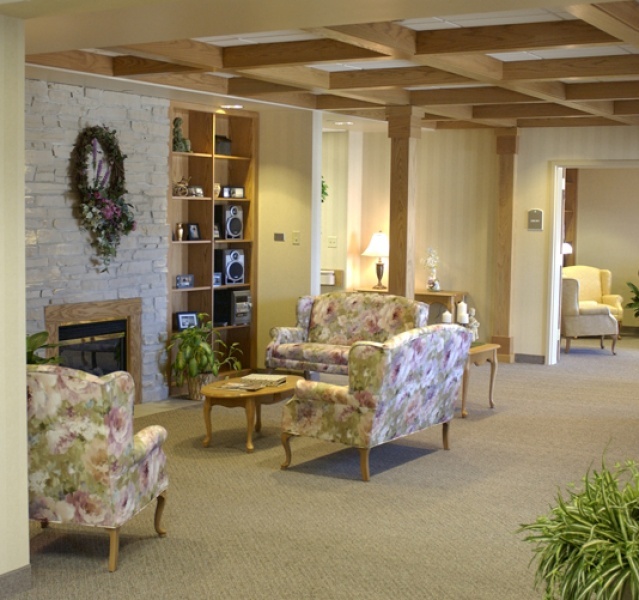 A neighborhood style approach to assisted living allows residents to maintain their privacy while still having easy access to common areas. 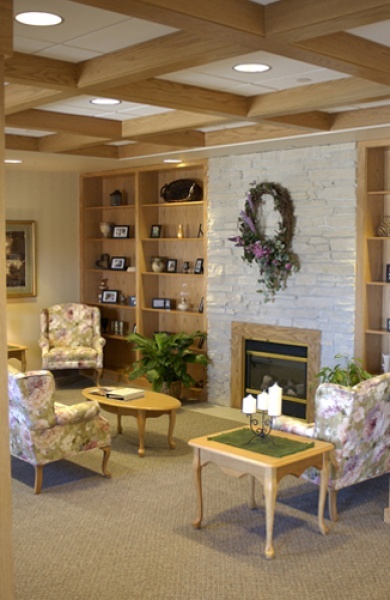 Divided into several suites, each contains 10 individual sleeping units with shared living and dining areas. 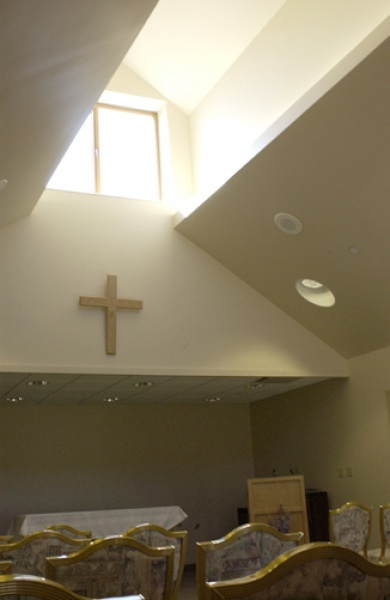 A central multipurpose community room also functions as a chapel. 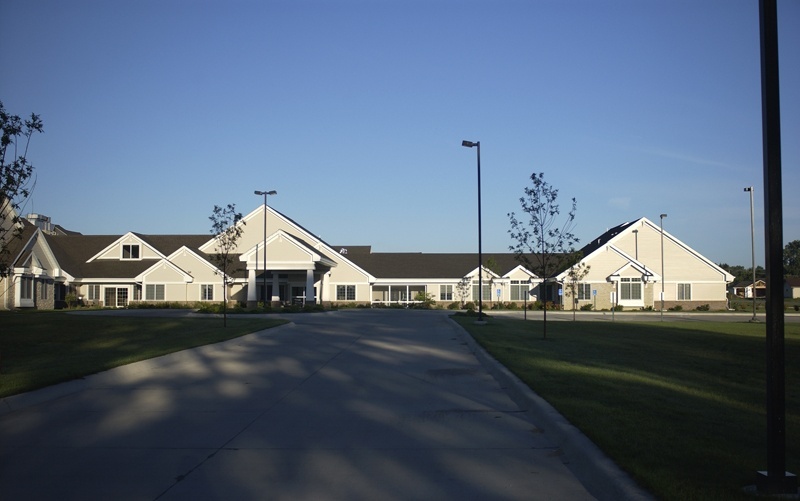 Through a partnership with Alliant Energy, the facility’s geothermal heating and cooling system provided immediate savings in utility costs from the day the building was opened. 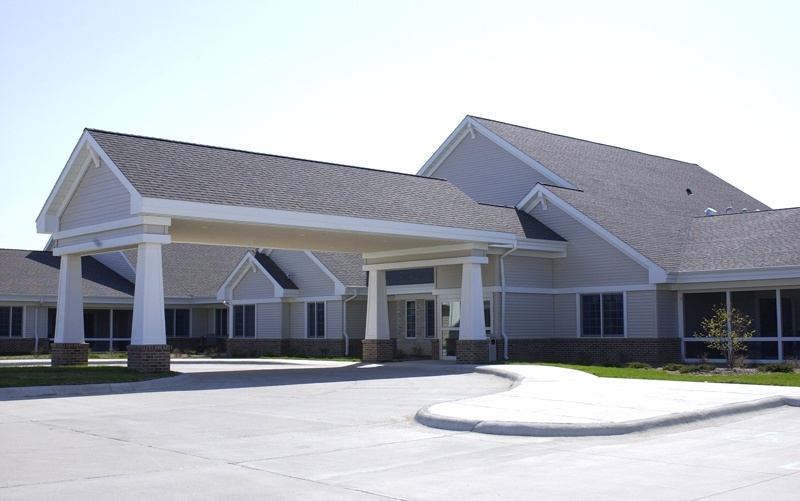 Recently, B+C completed a major addition to the project. 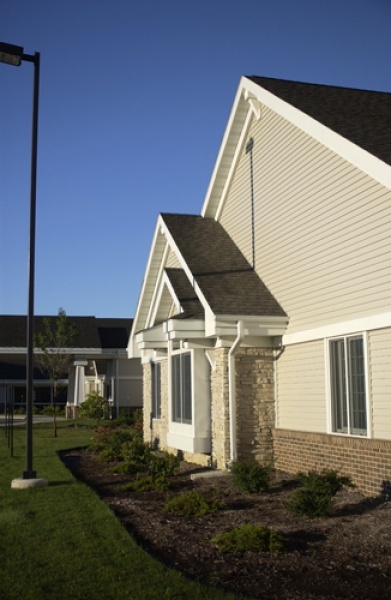 The new units were almost fully rented out before construction was even complete.